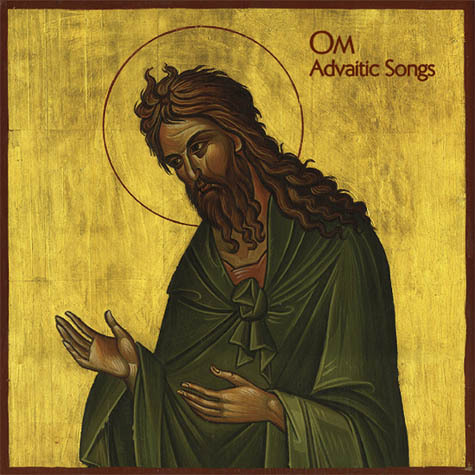 Meditative bass metal duo, Om, are releasing their newest album, Advaitic Songs, July 24th on Drag City. "State Of Non-Return" sees the continued expansion of musical vocabulary that the band expressed on their previous release, 2009's God Is Good, drummer Emil Amos (Grails) bringing some of the progressive flare for which he's accustomed to Om's former simplicity. Singer/bassist Al Cisneros pursues familiarity with his droning vocal, though the expansiveness of previous releases seems missing this time around, percussion strangely reductive, noise levels middled and sort of flat. I'm enjoying the song itself, but the production seems lacking, which doesn't leave the best impression. I'll be reviewing Advaitic Songs for No Ripcord at a later date. In the meantime, give the song a listen.